In Parliament on Tuesday, January 15, Ng Eng Hen, Singapore’s Defense Minister said that even if the country’s security agencies are able to compel the vessels from the Malaysian government that have encroached on its waters, they have been told to exercise restraint for the time being. Ng was answering questioned posed by several MPs concerning ongoing tensions with Malaysia because of the ongoing maritime territorial dispute. Lee Bee Wah, the MP of Nee Soon Group Representation Constituency, asked concerning the responses of Singapore’s armed services when the country’s sovereignty is violated. He asked at what point intruding vessels would be challenged. A Non-Constituency MP with the Workers’ Party, Dennis Tan, inquired if the government would take actions in preventing additional ships from coming into Singapore’s waters. The Defense Minister said that in order to prevent escalating tensions between the two countries and so as not to threaten peaceful solutions to the disputes, Singapore’s security has been ordered to so far exercise restraint. 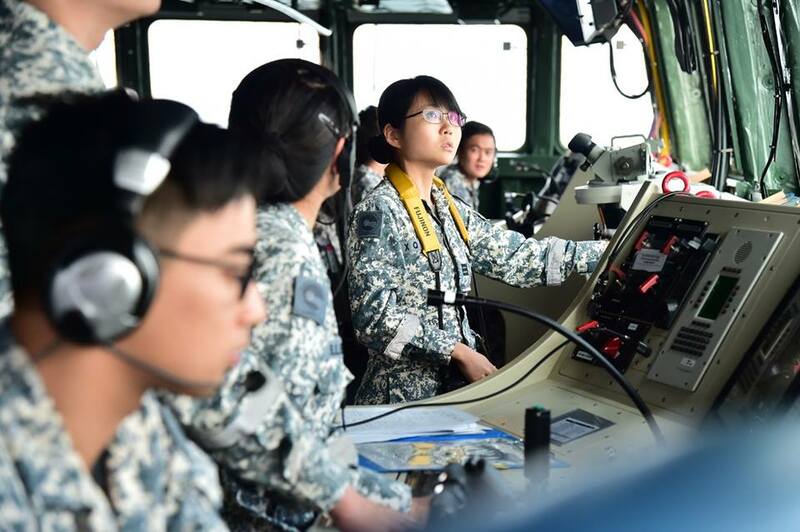 However, Dr. Ng stressed that Malaysia’s ships would continue to be pressed to remove themselves from the country’s territorial waters off Tuas in western Singapore. Dr. Ng also brought up Johor Chief Minister Osman Sapian’s foray into Singapore territory to visit a Malaysian ship, calling this action, “provocative and escalatory, and contradictory to the officially stated policy of the Malaysian government”. He also told Parliament that the country’s security agencies had already been aware of the movements of Osman’s entourage and that they offered a swift response—more than doubling the number of vessels in that location. However, the Defense Minister reiterated the assurance from the Malaysian government to scale back tensions in Tuas and expressed the hope that “all Malaysian agencies” would stand by their government’s policy.